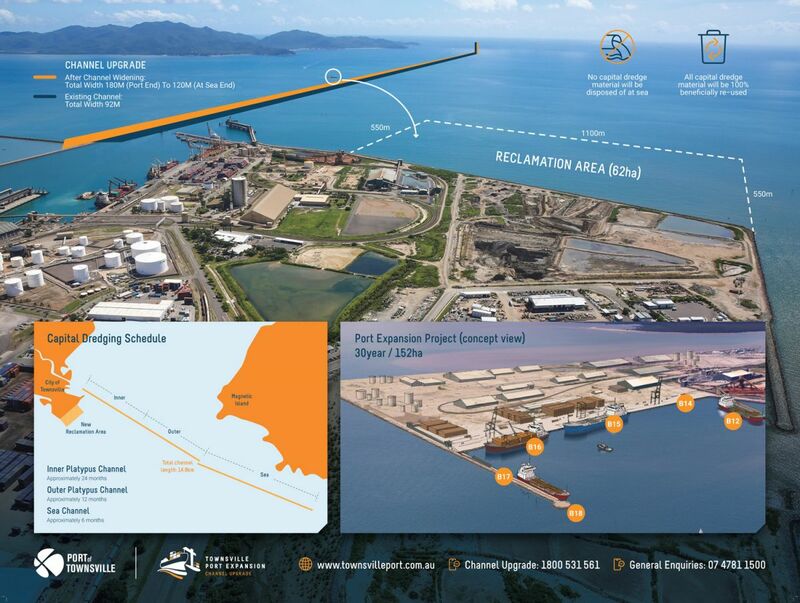 Demand for trade is increasing, so too is Townsville - the Northern Australia gateway. The Port of Townsville is the largest commercial Port in Northern Australia but, at just 92 metres, the shipping channel is one of the narrowest in the country. Currently vessels up to 238 metres in length can safely access the Port. 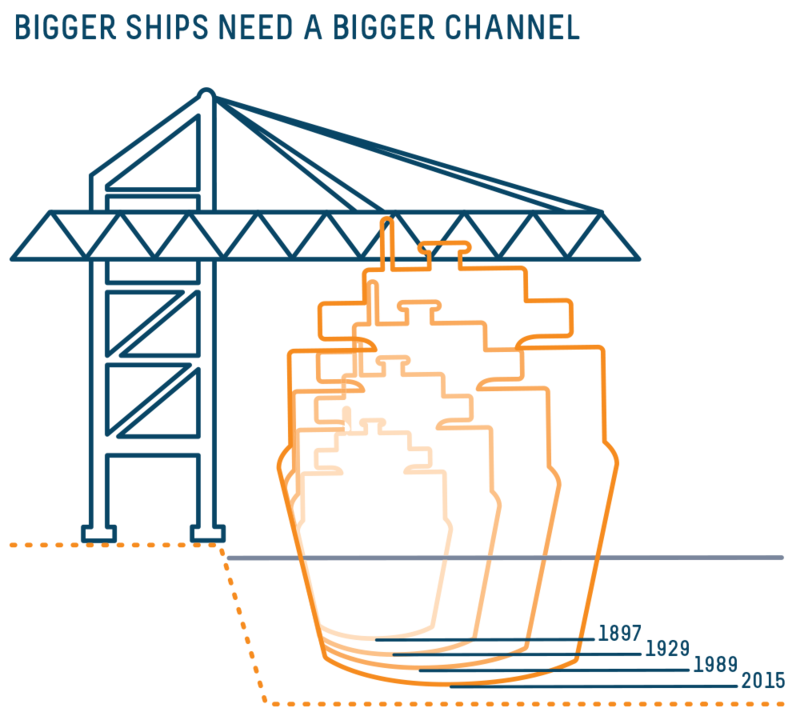 Ships are getting larger, so the Port needs to adapt so that it is able to service the needs of North Queensland's mining, defence, agriculture, construction, vehicle and tourism industries. 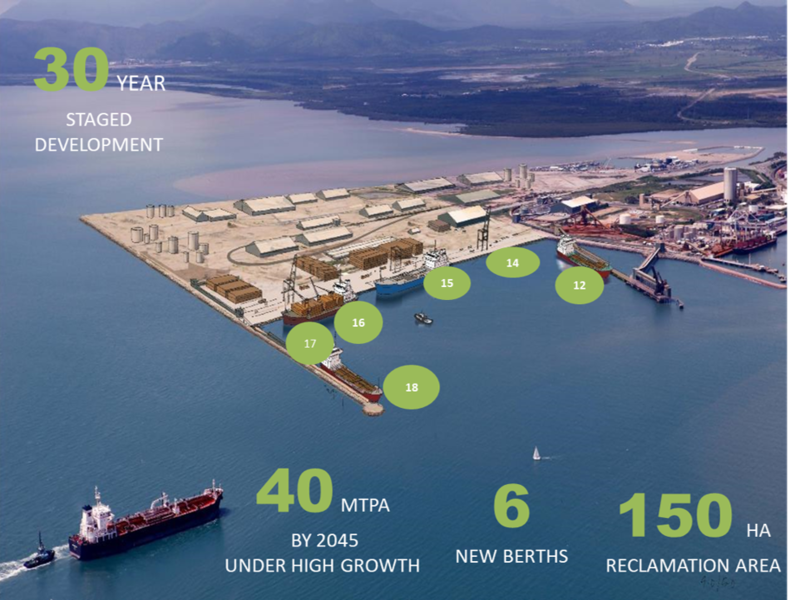 The $1.6 billion Port Expansion Project (PEP) is a long-term development plan for the port. It includes capital dredging for channel widening, land reclamation to develop a new outer harbour, wharves, and associated infrastructure to be constructed by 2040. 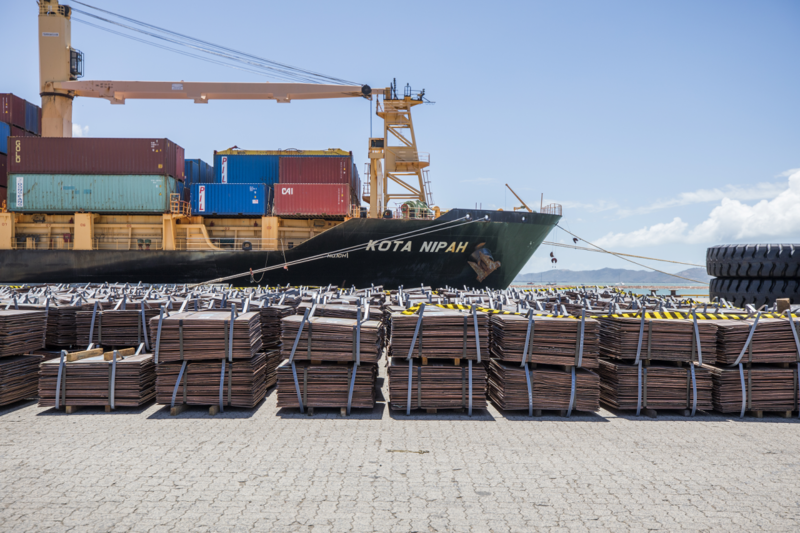 Stage one of the Port Expansion Project is the $193 million Channel Upgrade that includes the construction of a 62ha Port Reclamation Area at the eastern end of the Port, followed by a widening of the shipping channel. the channel will be widened from its current width of 92 metres to 180 metres at the Port end, then tapering to 120 metres at the seaward end. 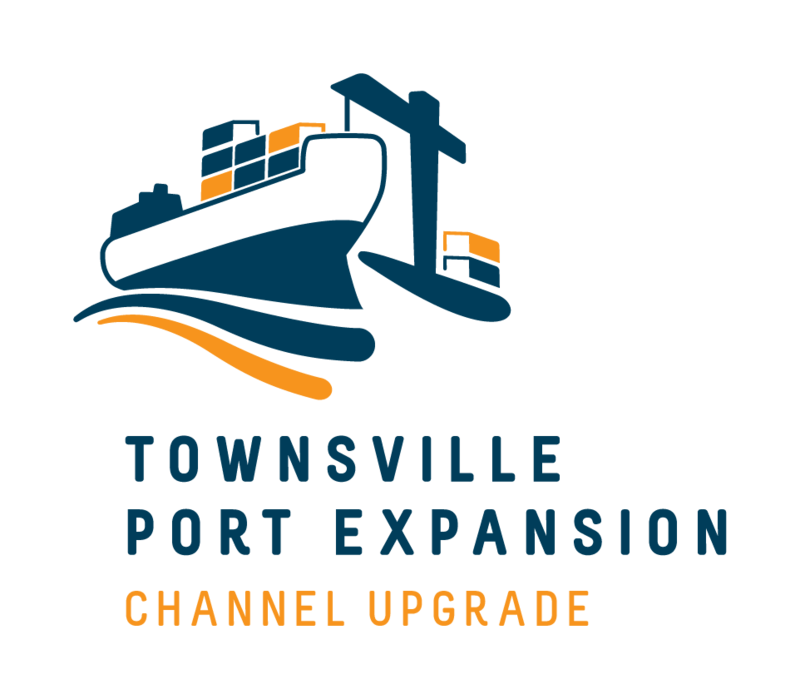 This will allow vessels with lengths of up to 300 metres to safely access the Port of Townsville. The 30-year Port Expansion will also lead to a evolution of the layout and functionality of Port infrastructure. This means better integration of supply chain connections (shipping, road and rail) with the Port's operations. The Port Expansion Project has been assessed by both the Queensland and Australian Governments under separate state and Commonwealth environmental impact assessment processes. The potential environmental impacts of the project have been subject to detailed assessment and approval by the Queensland and Australian Governments in accordance with legislation. This provides certainty that the environmental impacts have been fully considered and will be controlled through conditions on development. The Environmental Impact Statement for the Port Expansion Project was assessed and approved to proceed with conditions by the Australian Government on 5 February 2018 for capital dredging, land reclamation, and infrastructure construction. The Project underwent a design refinement process in direct response to submissions received following a public consultation process and the changes that occurred in Government policy and legislation since the original EIS was completed (around the placement of capital dredge material). An Additional Information to the Environmental Impact Statement (AEIS) dated October 2016 WAS prepared in response to submissions and the request to provide further clarification on matters raised during the public consultation period of the Environmental Impact Statement (EIS). The AEIS does not seek to duplicate the EIS but rather to complement the existing assessment by providing additional clarification on specific matters raised during the public consultation period, including Project design refinements.